After airing 4 episodes, Showtime announced they have ordered a ten episode second season of PENNY DREADFUL. 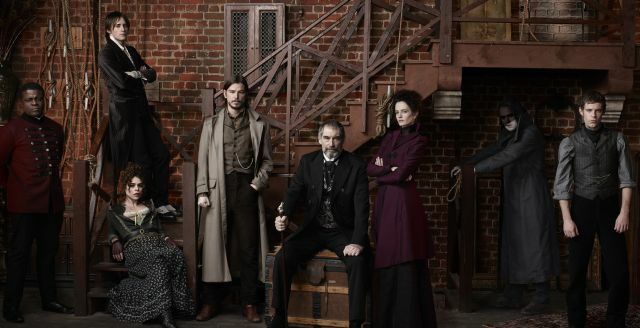 PD is a horror series set in late 19th century London and stars Timothy Dalton, Eva Green and Josh Hartnett. The series includes some of literature’s more iconic characters including the creations of Braham Stoker, Oscar Wilde and Mary Shelley. After watching just over half of the first season, I have to say I am pretty impressed. I have the feeling that only part of the full cast will make it to the end of the season.